If you’re a freelance writer, an SEO consultant, a graphic designer or any other creative professional, blogging can be a great way to diversify your sources of income. You can use your blog to share your knowledge with your target audience and attract customers to your business. 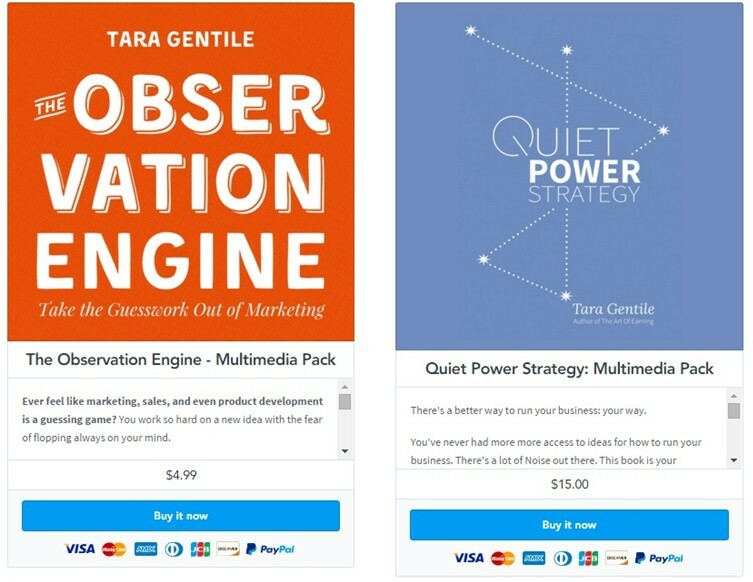 At the same time, you can offer email training courses, eBooks, video courses and other forms of digital products to your blog readers and create completely passive streams of income for your business. Creating digital products is not only a great way to make money by selling to people who already know your work, but it’s also great for your brand image. The majority of freelancers and creative professionals never create any products for their blog audience. So the competition is not as stiff and there’s a lot of money to be made. However, there are certain mistakes that you need to avoid when creating and selling digital products to your blog audience. These are pitfalls that you need to avoid, otherwise your product might fail to generate the desired results. What’s worse than spending hours of hard work creating a digital product, and then finding out that your audience never wanted it in the first place? Before you even start creating a product, make sure you research well. Instead of assuming what your audience wants, dig deep and identify their exact needs. A product is basically a solution to a set of problems. The success of your product depends on how effectively it addresses certain problems and provides solutions that are actionable and scalable. Run Surveys: Instead of assuming what your audience needs, just ask them. Email your list and ask them about their biggest problems related to your niche. Give them options to make the task easier. You can use tools like Google Docs or Survey Monkey to create quick and simple surveys. 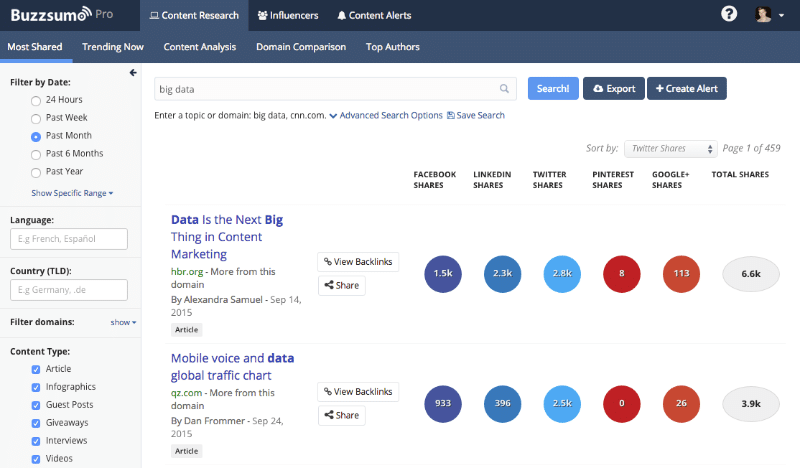 BuzzSumo: Just enter your niche keywords in BuzzSumo to get a list of blog posts with the most social shares. This will give you a good idea about the kind of content people like to read. Competitor Analysis: Shortlist your closest competitors and look what they’re selling. Study their top performing products and create something that is even bigger and better. Udemy and Kindle Store: There are thousands of eBooks and video courses on these sites. Just browse to your relevant category and look for the best performing products to get ideas for your own product. There are dozens of other ways you can research ideas for your product. Just make sure that you focus on one problem, or a group of closely related problems, and then create a product that provides a comprehensive solution to your readers. Even if your product is great, your sales numbers can be ruined because of a poor launch build-up.So if you want your product sales to skyrocket, you need to build early momentum and anticipation among your target audience. Use different marketing and sales techniques to create awareness about your product and the value that it offers. Here are a few ways you can get your target audience excited about your product even before its launch. – Send a Series of Emails: Your email list is your biggest asset. Start building momentum by sending a series of emails to your list. Instead of directly promoting your product, focus on the problem that it solves. Tell your subscribers why this problem is a hurdle in their path to success, and how your product solves it. 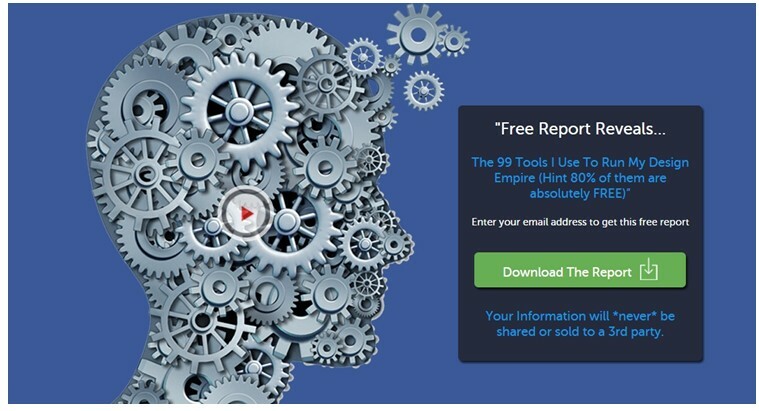 Send 5-6 emails that gradually move from problem awareness to product promotion. – Host a Webinar: There’s perhaps no better way to get your audience excited about a product than hosting a live webinar. Share lots of high value free advice in your webinar and answer questions of your audience. At the end, make them an exclusive offer and ask them to spread the word. The purpose of a landing page is to convert visitors into subscribers or customers (depending on your objective). No matter how great your product is, if your landing page is not optimized for conversions, you won’t be able to attract customers. 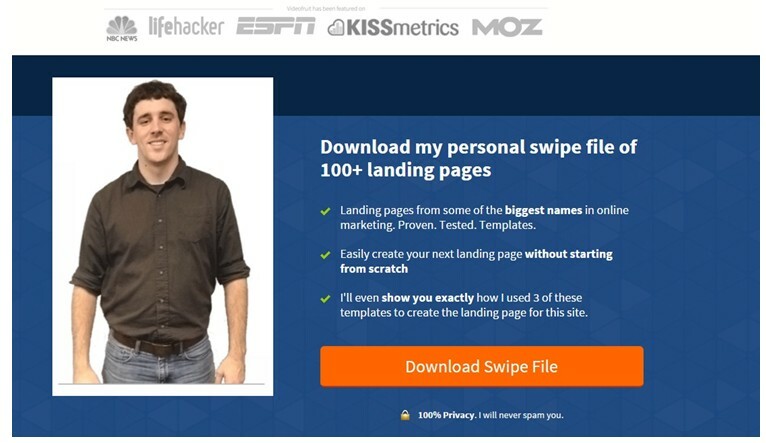 A high conversion landing page is focused on the benefits of the product and leads the visitors towards the opt-in box and the ‘buy now’ button. Highlight the Benefits of Your Product: The copy of your landing page is critical to its success. Keep it as simple as possible and focus on highlighting the benefits of your product instead of its features. The homepage of AreaVibes is a good example. Another great example is the landing page copy of Bryan Harris (Video Fruit). 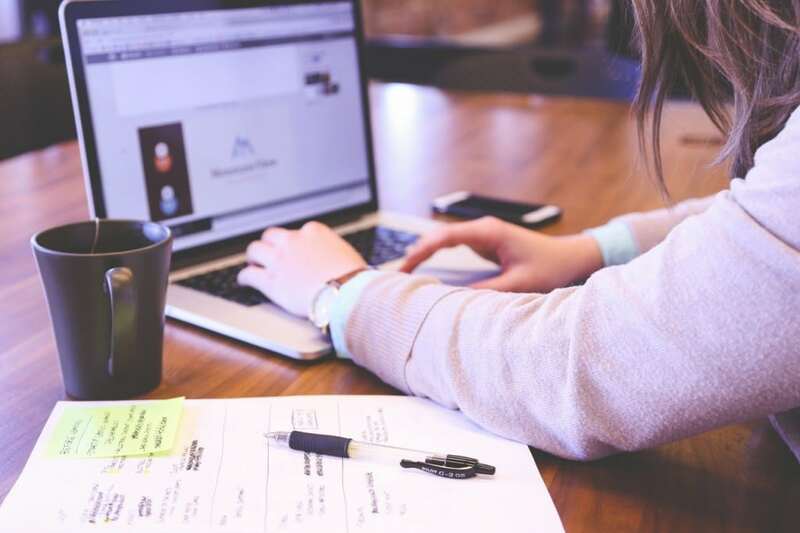 The effectiveness of your landing page has a huge impact on your product sales, so make sure that you spend considerable time fine tuning and testing it. A poor check out experience is one of the major reasons for shopping cart abandonment and it might cost you heavily as well. Research shows that more than 25% of your customers are likely to abandon purchase, despite being convinced about the usefulness of your product, if the payment and check out process is complex. Lack of payment options, multiple redirections and asking for too much information during the payment process are some of the major contributors to a complex check out phase. The most effective way to avoid this is to use a reliable third party app that has an optimized checkout phase. You can use digital product selling apps like Selzor EDD. Selz in particular allows you to quickly set up attractive product widgets that can be embedded on your landing page.It also allows you to accept buyer payment from Master Card, Visa, PayPal and several other leading payment processors. It offers an optimized checkout process that does not involve any redirections and doesn’t take the buyer away from your site at any stage of the purchase process. This is important because research shows that if a checkout process involves more than 3 steps, the probability of shopping cart abandonment increases by more than 27%. In case you’re using a custom developed payment and checkout process, make sure it includes minimum redirections and offers a diverse range of payment options to your buyers. Otherwise your sales numbers might suffer. One of the biggest mistakes you can make as a digital product seller is ignoring your customers once they’ve made the purchase from you. Research shows that selling to an existing customer again is much easier as compared to a new customer. That is why it’s critical that you stay in touch with your customers, listen to their feedback about your product and provide them as much after sales support as possible. Respond to their emails, offer them free upgrades and share free advice whenever possible. These small gestures can convert one time customers into loyal word of mouth marketers for your business. Selling digital and info products is one of the best ways for freelancers and creative professionals to make passive income. However, creating, lunching and selling digital products requires careful planning, time and effort. A small mistake at any stage of product creation or selling can prove costly in the long run. In this post I shared some of the most common mistakes that digital product sellers commit. Make sure you avoid them, and launch your product successfully. Jawad Khan is a content marketing consultant and a professional blogger for hire. Follow him on his blog WritingMyDestiny and Twitter.